'The Beat of My Heart' may be an autobiographical collage or just a collection of songs the artist enjoys. 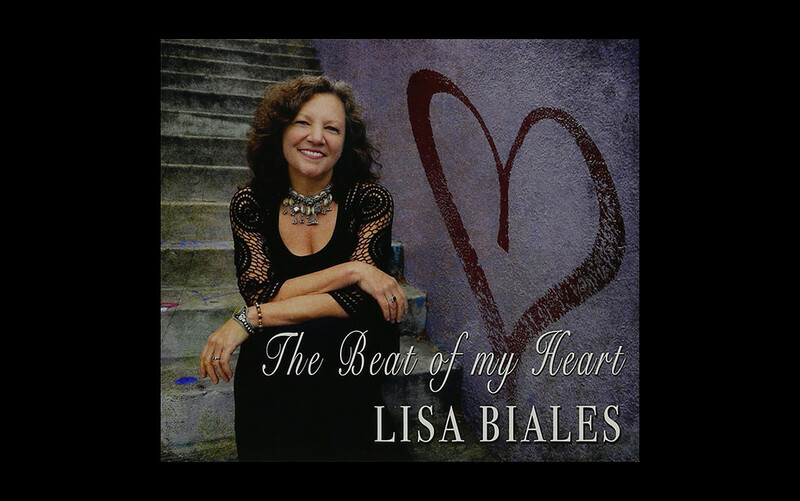 At first listen, Lisa Biales’ 2017 studio release, The Beat of My Heart, sounds like a breakup album with a couple of spirituals peppered in between songs of jaded love or romance gone wrong. Reading the liner notes, however, it quickly becomes obvious that it is an album of cover songs—perhaps chosen for personal reasons. The Beat of My Heart may be an autobiographical collage or just a collection of songs the artist enjoys. Production quality and session musicians such as drummer Tony Braunagel and guitarist Johnny Lee Schell, back the singer’s confident voice as she explores an array of classic jazz and blues songs. As a result, Lisa Biales and producer Tony Braunagel have created an album of red-room lounge and minor key whiskey-drinking music showcasing a female vocalist with force and charisma. Fans of vocalists such as Aretha Franklin or Eden Brent would be wise to check out this fine release, out on Big Song Records. In the opening song, “Disgusted,” written by Mabel Scott, Biales sings “I’m so tired of these men trying to make a monkey out of me.” This jazzy number sets the tone for several flirtatious songs to follow, including, “What a Man,” a 1968 Stax Billboard charted hit, and “Be My Husband” which was originally recorded with Nina Simone. “I might preach the gospel if I believe it’s true. I can’t let nobody drag my spirit down.” Biales sings these words on the ninth track, “Don’t Let Nobody Drag Your Spirit Down,” a song written by acoustic bluesman Eric Bibb, reaching for comfort in higher truth after eight tracks of lyrics focused on the highs and lows of romantic relationships. Perhaps the most touching number is “Crying Over You,” in which Lisa Biales covers her mother Alberta Roberts’ song. At the beginning, Roberts’ muffled voice comes through the speaker as if it is being played on a record player in the distance when Lisa takes over. 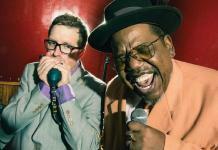 “Wild Stage of Life” is a classic slow dance song with smooth blues guitar licks, and slow, drawn out brass notes. Biales sings “To willingly exchange my wild stage of life to become someone’s faithful wife” in this crafty number that has a warmth and ambiance that highlights her voice perfectly. 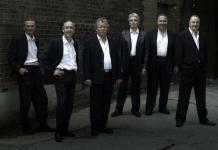 The album ends with a song well suited for 2017, entitled “Brotherly Love.” The Beat of My Heart covers a wide array of classic jazz and blues numbers with a refreshing approach and tight production. 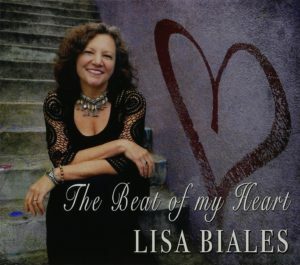 With her charming voice and impressive range, she sings of love lost, love found, and the trials of human drama, finally reminding us on the last track to “follow the Golden Rule.” Featuring songs written and performed by some of the most talented entertainers of the recording age, Lisa Biales offers new interpretations with her smooth, lounge-room style. Warren Hines is a writer based in the Mississippi Delta working on a book of travel stories. You can read some more of his work here: https://warrenahines.journoportfolio.com/.